Home Uncategorized20 GREAT LIFE STRUGGLING QUOTES TO SUCCEED IN LIFE…. LIFE IS A STRUGGLE is an old saying & truly it is a struggle .YOU cant succeed in life if you don struggle & you have to go through all the ups and downs in life . 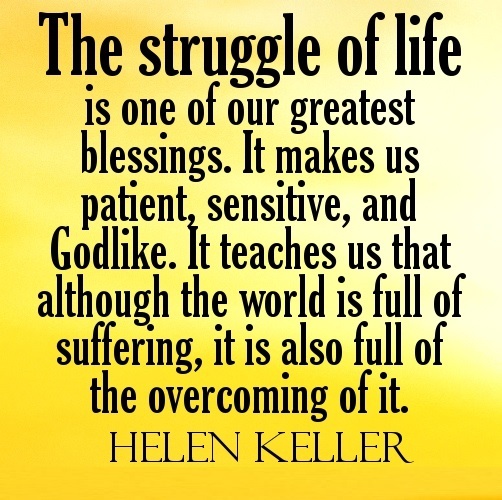 A person who struggles a lot in life is not a looser ,the thing is that the path he has chosen is a tougher won . EVERY successful person has gone through the tougher truth of life . HERE are the best inspirational quotes for the people who are going through the tougher part of their life. Previous Article43 UNIQUE MUGS TO GIFT THIS CHRISTMAS…..